Health secretary Matt Hancock responded to an urgent question tabled by Conservative MP Sir Mike Penning yesterday, following the seizure of £4,000-worth of medical cannabis products at Southend Airport on Saturday. 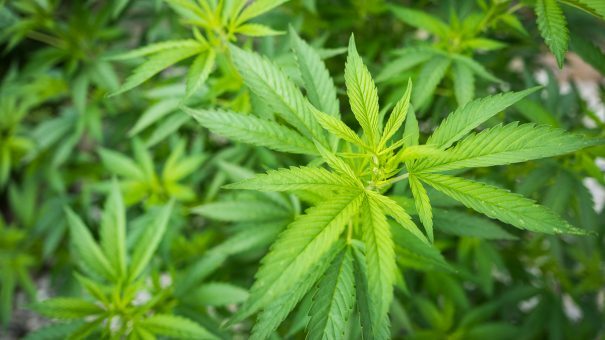 Border Police confiscated the three-month supply of medical cannabis, which is illegal in the UK without a prescription, as it was brought into the country by Emma Appleby and her nine-year-old daughter Teagan, who has severe epilepsy. The THC and CBD capsules were prescribed by a consultant in the Netherlands after the family were refused a prescription for medical cannabis in the UK under a new regulatory framework introduced last year. The Appleby’s raised the money for the treatment through crowdfunding. Penning asked Hancock whether the THC products would be returned to the family, and what steps would be taken to ensure that medical cannabis would be made available for patients who need it around the UK. He said that prescriptions had already been written for the products the family attempted to bring into the country and these have been supplied to patients, including 80 children prescribed CBD for intractable epilepsy. In this case, the Department of Health has arranged for a second opinion, and the products have “been held, rather than being destroyed as would normally be the case,” he added. The exchange highlights the frustration felt by some patients and their families about what they claim is an overly restrictive system of access, which means that prescribing is only allowed by a small number of hospital doctors on a specialist register and only for cases where there is clear, published evidence of the benefits and where other therapies have failed. “This is our last resort. There’s nothing else. We’ve tried all the medications at home,” she said. He insisted that there are no barriers to prescribing within the guidance, but that it is also clear the procedure isn’t working in practice.